C. X. Moreau is a former Marine NCO and veteran of the Lebanon deployments of 1982-1984. 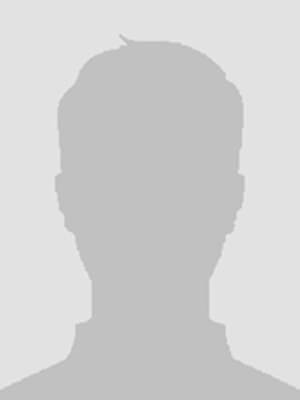 A native of Virginia, he currently resides in Charlotte, North Carolina. 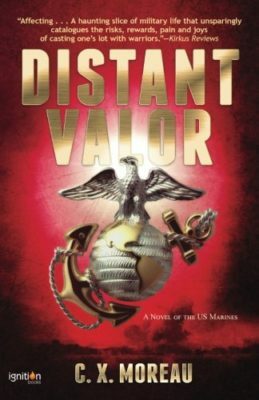 His first novel, Distant Valor, a fictionalized account of the U.S. military’s intervention in the war at Lebanon, was published by Forge in 1996, reprinted by ibooks, and subsequently reissued by Ignition Books. 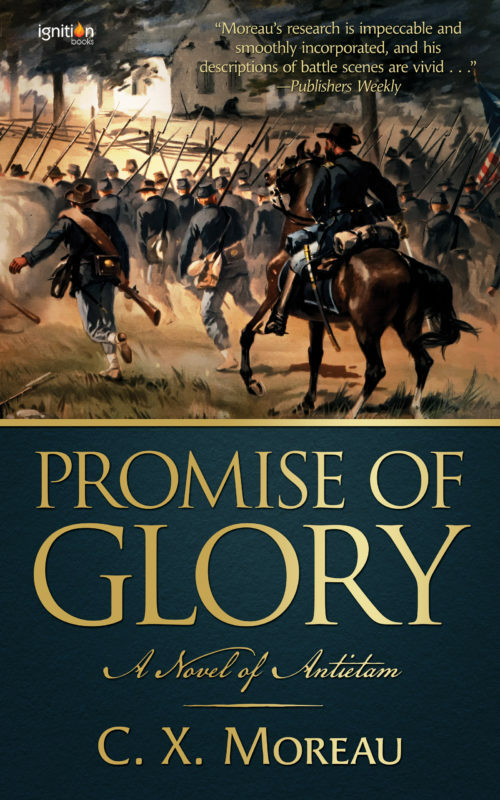 His second novel, Promise of Glory: A Novel Antietam, was published by Forge in hardcover in November 2000 and in paperback in December 2002 and reissued by Ignition Books in 2017.